deucerayne Good zoning out music, love to write to it as well. 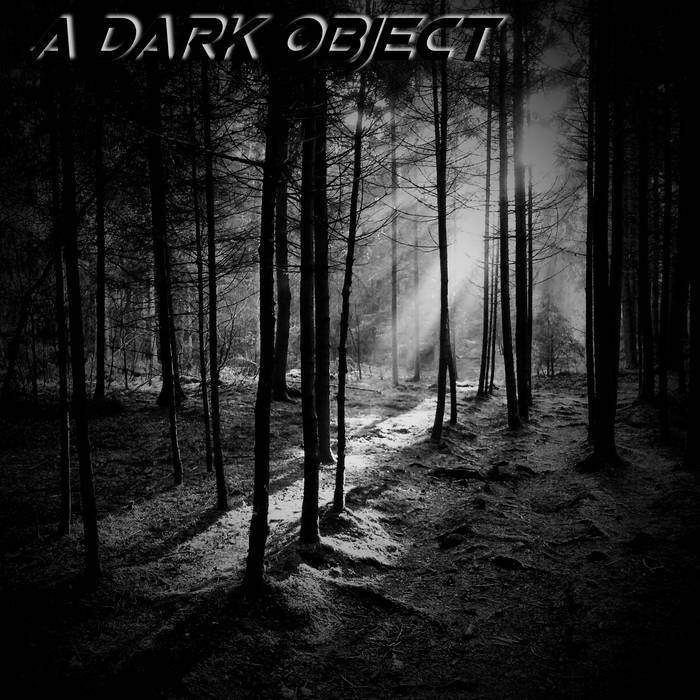 A nice array of guitar and synth based ambient creations from 'A Dark Object'. 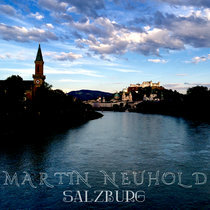 in an untitled album. Ambient with just a hint of darkness in several tracks. 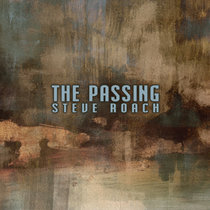 A really lovely album. 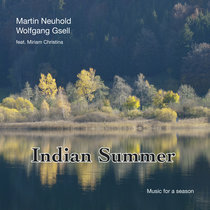 We are very pleased to have it among our other lovely creations.